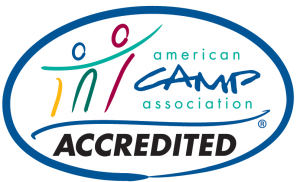 Located in the beautiful Pocono Mountains, just 75 miles from New York City and 100 miles from Philadelphia, Pocono Springs Camp offers a unique concept in the world of overnight summer camps: a traditional co-ed camp experience in a 5-week program. 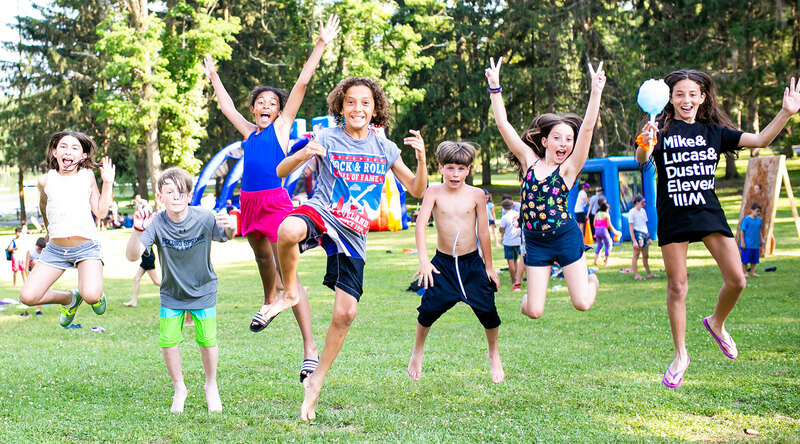 Pocono Springs offers an extensive variety of activities and healthy challenges that allow campers to flourish. Campers have the opportunity to experience personal success, build confidence and independence, while creating lifelong friendships and lasting memories. In addition to the innovative five-week program, completely renovated property, and inspired Directors, Pocono Springs prides itself on a team of staff members who exemplify what it means to provide campers with the summer of a lifetime each and every summer they spend at Pocono Springs. Our camp family of administration, staff, and campers define who we are and why Pocono Springs is not just our summer camp, it’s our summer home.